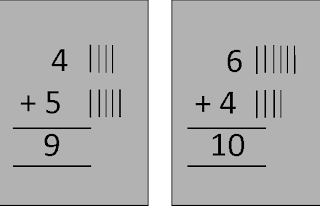 Addition is one of the basic operations in Math. This Kindergarten Addition Worksheet aims at introducing Kids to an easy way of doing addition. These Worksheets help parents and teachers in making their Kids very strong at Math basics. All Kindergarten Addition Worksheets are printable for Free.